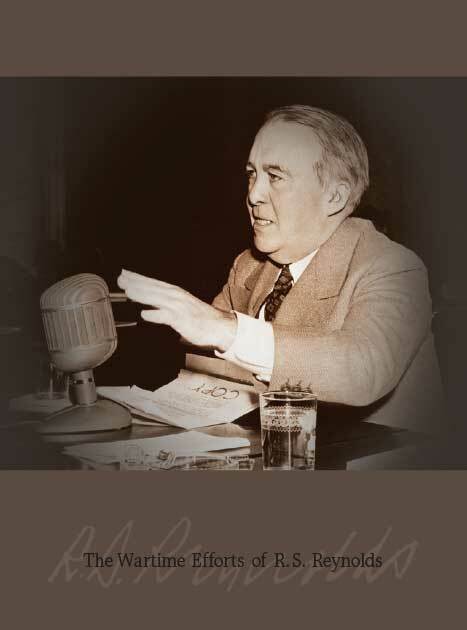 An in-depth look at the development of Reynolds Metals and its impact throughout the war and the post-war economy. 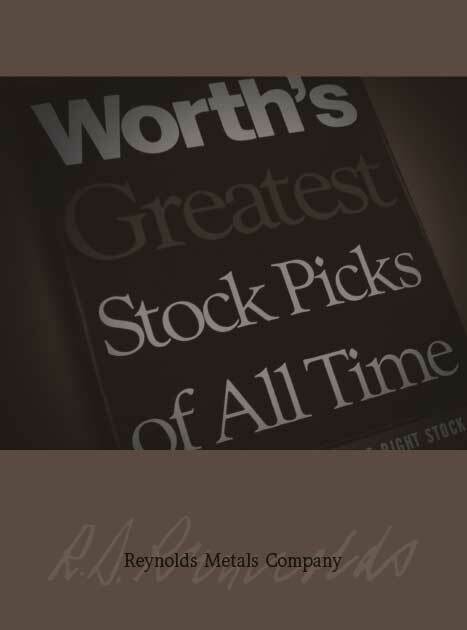 Commentary on why Worth’s Greatest Stock Picks of All Time named Reynolds Metals as one of the top 25 greatest stock picks in Wall Street history. 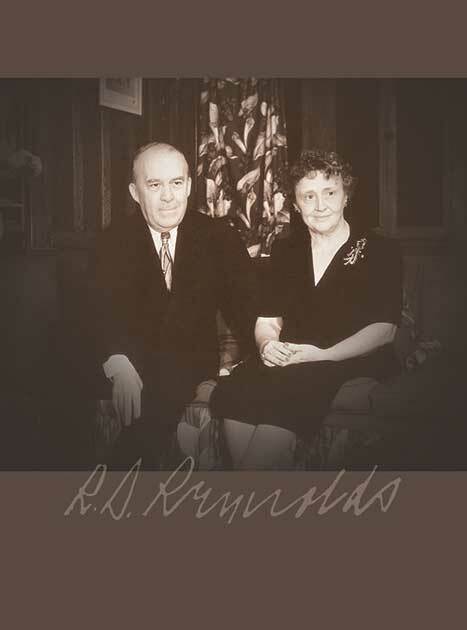 Avid writers and storytellers, R.S. and Louise wrote poetry for the majority of their lives. 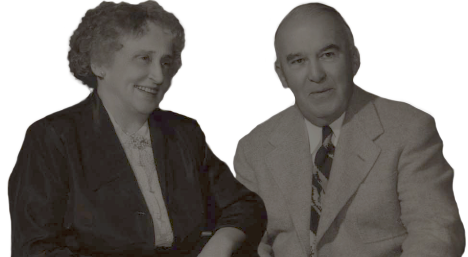 Excerpts of their writing have contributed to various publications, including the North American Review. This collection includes individual poetic works, as well as Swords of the North, a fiction novel of Viking explorers that Louise wrote for her grandchildren. To purchase a copy of any of these publications, please contact the Foundation at 804-740-7350. © 2019 Richard S. Reynolds Foundation.